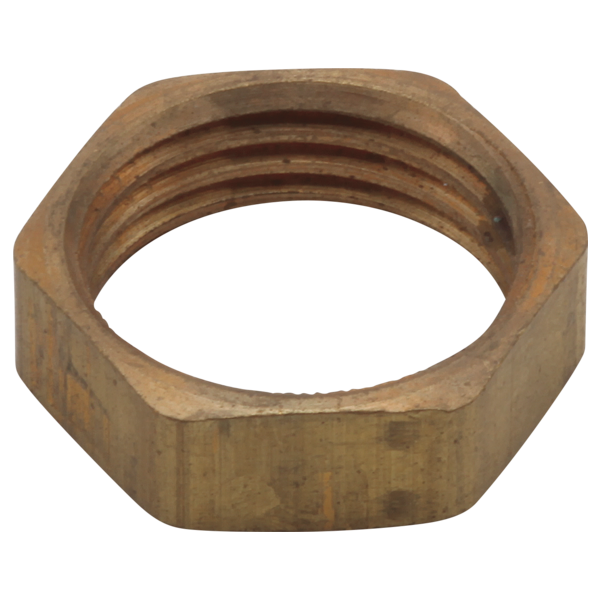 what is the nut size of the RP16212? Thank you for your question. The thread size of the Delta Faucet part # RP16212 is .625-18.